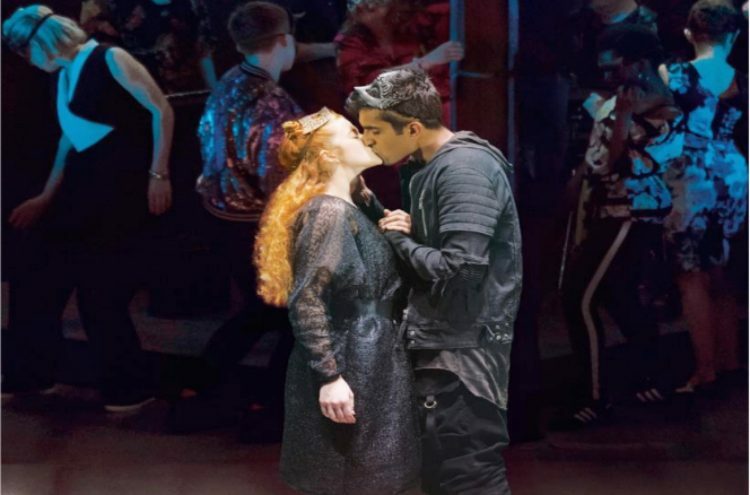 The Royal Shakespeare Company is returning to Blackpool’s Grand Theatre with their latest touring production, Romeo & Juliet, Shakespeare’s tragic love story. Ripped apart by the bitter divisions of their parents, two young people will risk everything to be together. This most famous story of love at first sight explodes with intense passion and an irresistible desire for change. Will this spark a revolution, or will division continue to tear through the generations. Excellent seats for the matinee have been reserved in the second and third rows of the Dress Circle (Rows B and C on both sides of the aisle). The Coach will start collecting theatregoers at The Assembly Rooms, Lytham (with various pickup points along Clifton Drive) and you will be dropped off at the same pickup point on your return journey. Please indicate on the Booking Form opposite your preferred pick up point. Theatre tickets will be handed out on the coach. Please support your local theatre and this Arts Society Fylde venture. Please also note the closing date for purchasing your ticket as all Group Bookings MUST be paid for by 23 January 2019. You can download and print off a booking form here.